Did your child or pet manage to get a hold of your Apple device? Is the screen cracked or shattered? Glass repair is a relatively easy repair and can be done in a measly hour or two. Do not worry about the damage done to the device because if you are to bring it in we will provide the best care and nurture your device to seem new once again. 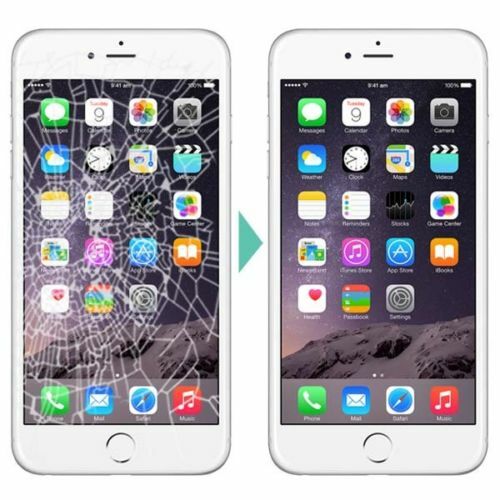 Maybe your glass is fine, but you are seeing problems with your LCD display like blotches on your screen. Wireless Avenue’s experienced technicians will get your phone’s display working like the day you got it. By calling us we can provide you a free quote on your device.